On November 14th, 2017, tragedy struck B'nai Adath Kol Beth Yisrael. Our beloved temple caught fire. 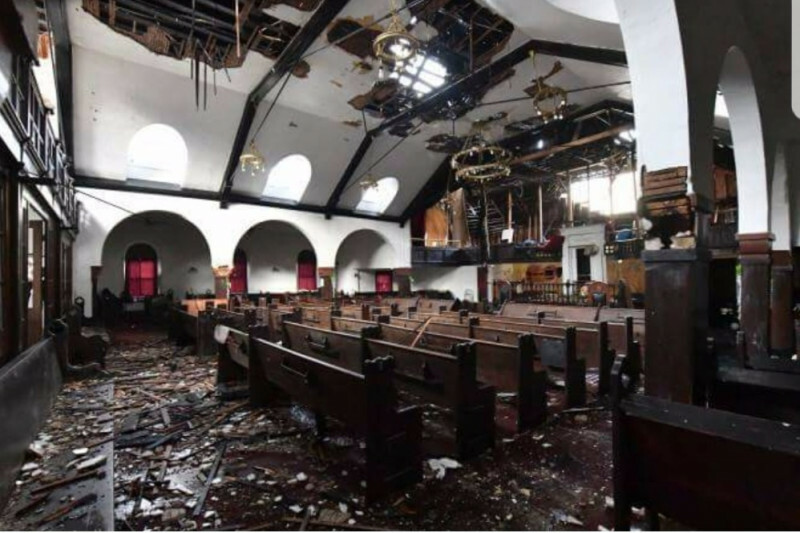 Much of the roof was damaged, the sanctuary is in ruins, there are holes in our building and debris is strewn all over the pews. We at Bnai Adath are sure that we know how our ancestors felt on Tisha B'Av ... our temple has been destroyed. But immediately, G-d refocused our thoughts to Channukah and the rededication of the temple as it approaches next month. We will rebuild ... we will restore! We need your help! The damage to the building is extensive but things happen all according to the CREATOR'S plan. Instead of accepting defeat, we are looking forward to the bright future that will rise from this tragedy. This journey began in May of 1954 and it will not end on November 14th. Rather, it's the first day in the new chapter for Bnai Adath Kol Beth Yisrael. Please help us get into our temple by Passover that we may rejoice in the season of our birth as a nation. Please share to that this spreads quickly. We are grateful for all donations, kind words, prayers and support. We would like to thank everyone who has donated thus far. We realize that every budget might not be the same, but all the hearts are. EVERY donation is appreciated. So far, we're currently making plans to increase our fundraising efforts and developing plans to restore our home. 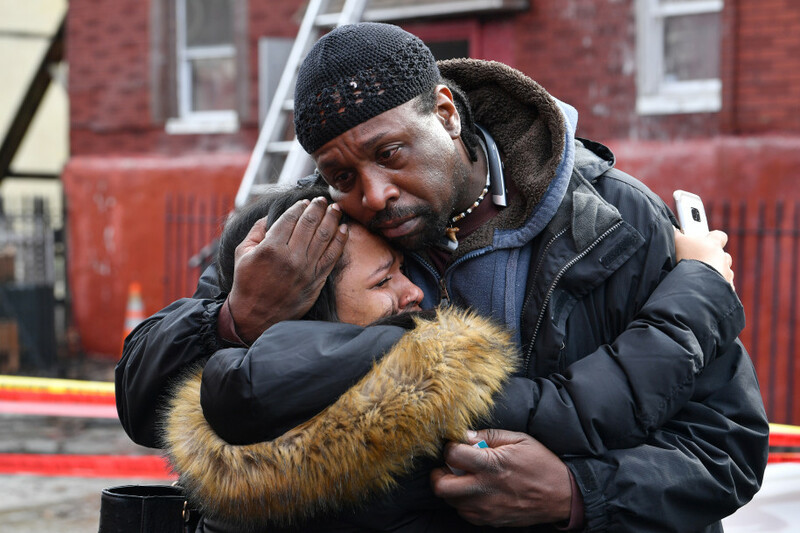 Our Goal is still the same: we will not stop until we REBUILD. May TMH bless you ALL.